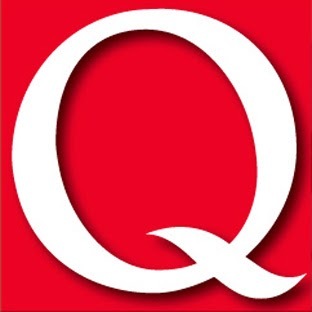 British magazine Q held its annual awards ceremony, the Q Awards, in London yesterday. Happy Mondays won the Classic Album award for their 1988 album Bummed, Pet Shop Boys won Outstanding Contribution to Music, Chrissie Hynde was named Classic Songwriter, and Suede walked away with the Icon award. The list of winners is posted below along with some interview footage shot after last night's gala. Best Track: Arctic Monkeys "Do I Wanna Know"
Best Video: Manic Street Preachers "Show Me The Wonder"